We talked about it for months (even decades among TINA Titans) and today it is finally official! TINA The Musical, will hit London’s West End in 2018. 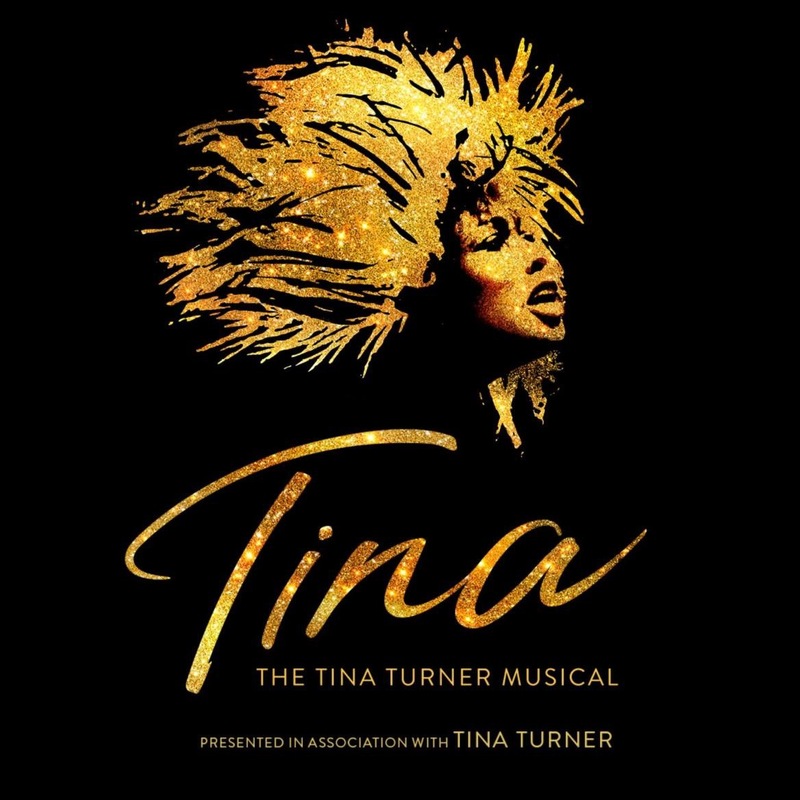 A special website has been launched for the occasion: TINA The Musical. Check it out & subscribe to the mailing list! We have been working on the musical for over a year now and today I am delighted to be able to share our news as we begin the next chapter of our journey. It has been wonderful to collaborate with Katori and Phyllida and to have my story nurtured by such an amazing creative team is thrilling. London has always had a very special place in my heart and it’s wonderful to be back. Stage Entertainment confirmed December 16 that it is developing a new musical based on the life of music legend Tina Turner. In fact, multiple Grammy winner Turner has joined the creative and producing teams in London at a workshop presentation of the new piece. Collaborating on this world premiere are writer Katori Hall (The Mountaintop), with Frank Ketelaar and Kees Prins; director Phyllida Lloyd (Mary Stuart, Mamma Mia! ); set and costume designer Mark Thompson; choreographer Anthony van Laast; and musical supervisor Nicholas Skilbeck. Broadway actor Adrienne Warren, a Tony nominee for her performance in Shuffle Along, is playing Turner in the workshop, according to Warren’s manager. Neither casting nor a timetable has been announced for the stage production. Dislike musicals but this one I gotta see! É sempre uma emoção única ver Tina Turner, muito emocionada agora. Amo saber de você e saber que está bem, é maravilhoso ter noticias suas, beijos. Thanks for the great news Ben! Tina looks wonderful, wish we could see her more! Can’t wait for the Tina Musical! I’ll sure be there in London! Zien we het ook in Belgium?